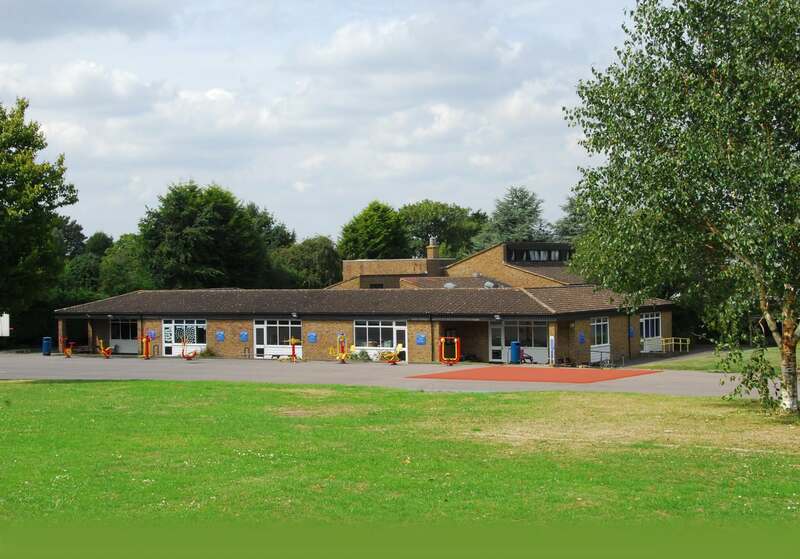 The term “Biggin Hill Primary School” or “us” or “we” refers to Biggin Hill Primary School the owner of the website. The term “you” refers to the user or viewer of our website. This website contains material which is owned by or licensed to us. This material includes, but is not limited to, the graphics and photographic imagery. Reproduction is prohibited other than in accordance with the copyright notice, which forms part of these terms and conditions. You may not create a link to this website from another website or document without Biggin Hill Primary School' prior written consent. Unless legally required to do so, we will never provide your information to third parties without your agreement. In addition to information gathered directly (for example, through the website contact form), we also gather information indirectly. In common with most websites we have access logs. These logs record a user's IP address and browser and are aggregated to produce summary information. This allows statistics about the popularity of the website to be compiled. Log files do not contain any personal information. Biggin Hill Primary School reserves the right to store this information indefinitely. If you have any questions about this privacy statement or any other matters concerning this website or you wish to report a technical error, you can contact us via the enquiry form on the contact us page. A cookie is a small file of letters and numbers that we place onto a user's device. It is used to tailor the user experience either for the duration of their visit (using what is known as a session cookie) or for repeat visits (whereby we store what is known as a persistent cookie). We also use "analytical" cookies which allow us to recognise and count the number of visitors and to see how these users move around our website. Yes, cookies are completely safe and do not hold any private information such as your home address, date of birth or credit card details. If you are not comfortable with our website using cookies please change your browser settings or navigate away from this website. Please note that by not using cookies some of the website's features may not be available. This type only lasts for the duration you are on the website. This type of cookie stays on a user's device and remembers their settings the next time they visit. These cookies are set by this website directly and have been programmed specifically for functionality relating to its usage. These are cookies set by other websites. See section 3. below. Users can manage or block the cookies set by us, or indeed any other website, should they wish to do so. This can be done via the browser settings on the user's device. A user who has consented can also withdraw their consent at any time using these settings. For more comprehensive information on the subject of blocking cookies please visit www.aboutcookies.org. Users who wish to specifically manage or block cookies on the browser of their mobile device may need to refer to the manual for the handset. Users should be aware that restricting or blocking cookies may have an impact on the functionality of this website and effect the intended experience. We reserves the right to embed content from websites such as YouTube. As a result users should check the relevant third party website for more information about those cookies. A persistent cookie is used to store the user's consent for Biggin Hill Primary School to store cookies on their machine. Biggin Hill Primary School reserve the right to add further cookies in the future if we feel they will be beneficial for the performance of this website. We use Google Analytics, a free service offered by Google that gathers detailed information about the visitors to this website. This information is used to measure the flow of visitors around the site with a view to improving the user experience over time. Get more information on the cookies gathered by this service.